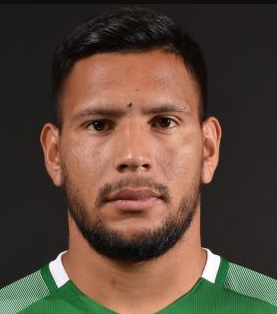 Andres Eliseo Chavez, one of the famous professional football player who plays for Huracan and Argentina National Team. He is well known Argentine celebrity. He is popularly known as Andres Chavez. He is famous for contribution in professional life. He is best at forward position. Currently, he is playing in Huracan. He had played for Banfield, Boca Juniors and many other clubs. He is left foot player. His Shirt number is 23. Bogado is one of his best teammate. Passionate and enthusiastic player, Andres Chavez was born on 21st March, 1991. He was born and raised in Salto, city of Argentina. He has not revealed information about his parents. His nationality is Argentine. His astrological sign is Aries. At the small age, he began his career with football. Chavez has got a great personality. Talking about his body, his height is 1.84 m. His weight is of 83 Kg. He has balanced body with good health. He has attractive body figure. His smiling face and charming personality has helped him to gain the attention of all the viewers. Chavez started his career joining Boca Juniors. In 2010, he began his senior career where he scored 18 goals in 64 appearances. On 18th September, 2015 he scored second and third goal for this team against Rosario Central. Later, he made his move to Sao Paulo FC where he made his first goal to this club against Atletico Mineiro in 4th August, 2016. He scored two goals for the Sao Paulo against Santa Cruz and made winning victory on 7th August, 2016. Later he was dealt by the club, Panathinaikos with the transfer fee of €1.3 million with 3 years contract. He made his team debut against platania on 20th August, 2017 with the score of draw 1-1 where the goal was of him. After playing in ,he signed another contract with Huracan returning to his country on 16th January, 2018. Now, he is playing in this club. 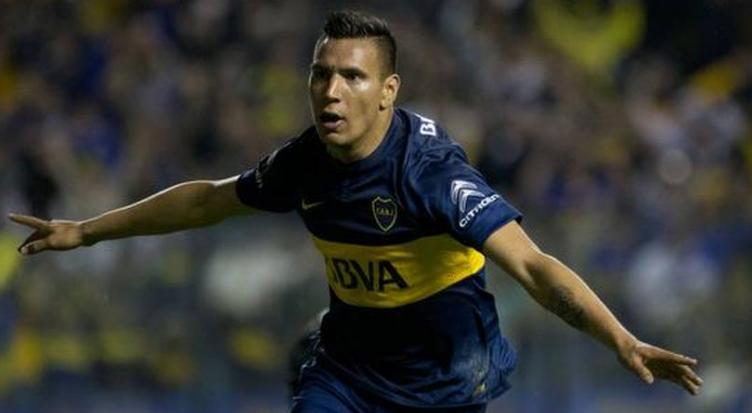 He has won many awards and honors with the club Boca Juniors including the Argentine Primera Division in 2015 and the Copa Argentina in the 2014-2015 seasons. He has not revealed about his realationship to the media. He may be single and may be he have a girlfriend. He is focusing in his career than in relationship. This excellent player makes good money from his work. His net worth and salary is kept in privacy but there is no doubt in the mind of his supporters and followers he is satisfied with his earning. His current market value is £2.25m.